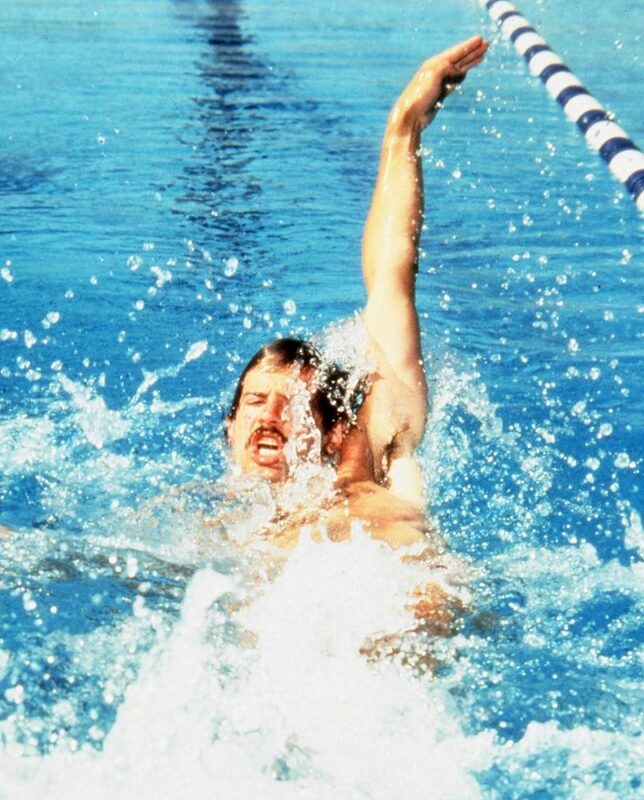 John Naber captured five medals at the 1976 Montreal Olympics, four of them in world-record time. Naber will speak at 6:30 p.m. March 5 at the University of Nebraska at Kearney student union. The event is free and open to the public. 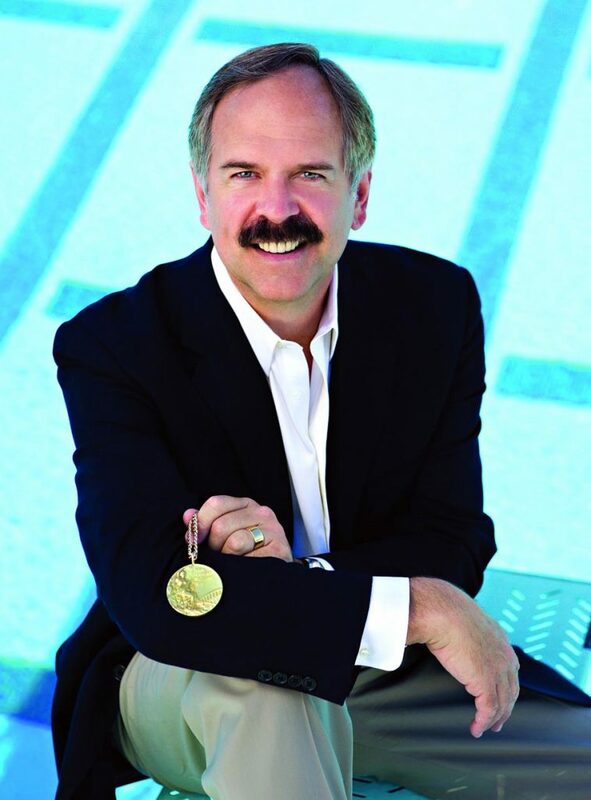 KEARNEY – Olympic gold medalist and television broadcaster John Naber will be the featured speaker March 5 during Ethics Day at the University of Nebraska at Kearney. 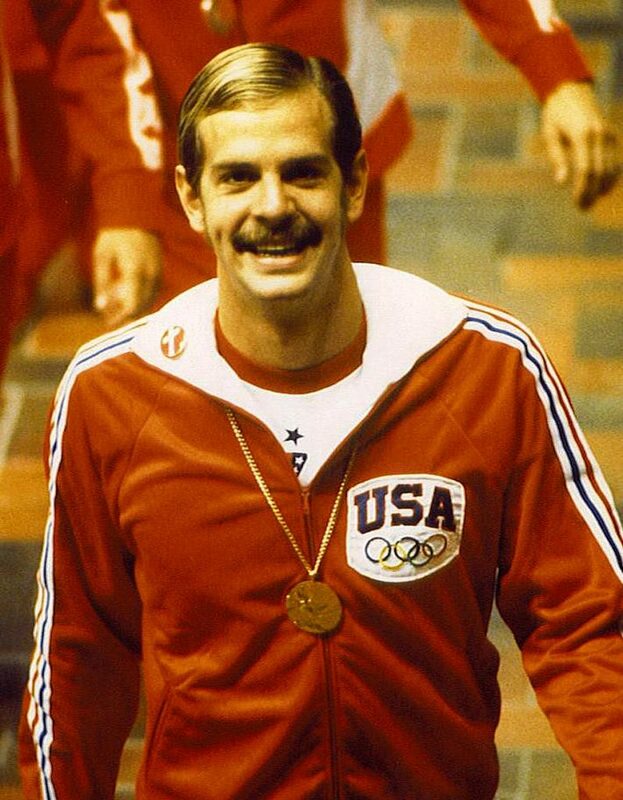 Olympic gold medalist and TV broadcaster John Naber will speak at 6:30 p.m. March 5 at the University of Nebraska at Kearney student union. The event is free and open to the public. One of those stories details a tough situation he found himself in during the 1973 World Team Trials. Naber won the 100-meter backstroke – almost guaranteeing him two gold medals in the upcoming World Championships – but an official questioned whether his hand touched the wall prior to the turn. Instead of defending his victory, Naber admitted the violation, losing a spot in the 100-meter backstroke and medley relay for the World Championships. His honesty earned Naber the Pierre de Coubertin World Trophy for fair play. 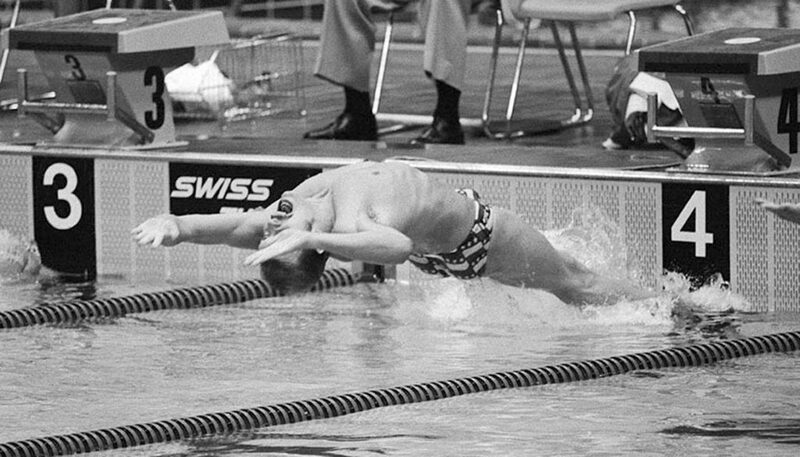 Following his swimming career, Naber served on the organizing committee for the 1984 Olympics in Los Angeles, where he carried the Olympic flag during the opening ceremonies, and he’s a past president of the U.S. Olympians and Paralympians Association. As a broadcaster, he’s covered dozens of events during numerous Olympic Games and world championships, working for ABC, NBC, CBS, Fox and other major networks. He hosted three television series and a game show on ESPN, and serves as the regular sideline reporter during ABC’s broadcast of the annual Tournament of Roses Parade.